We recognise that by having a diverse and inclusive workforce we can make our place of work a great place to be. By raising awareness of being inclusive we can promote a culture which will further harness the unique skills, characteristics and experience which we have to offer. To do this we have established an Investors in Diversity steering group made up of a cross section of employees that represent the different disciplines across the business. 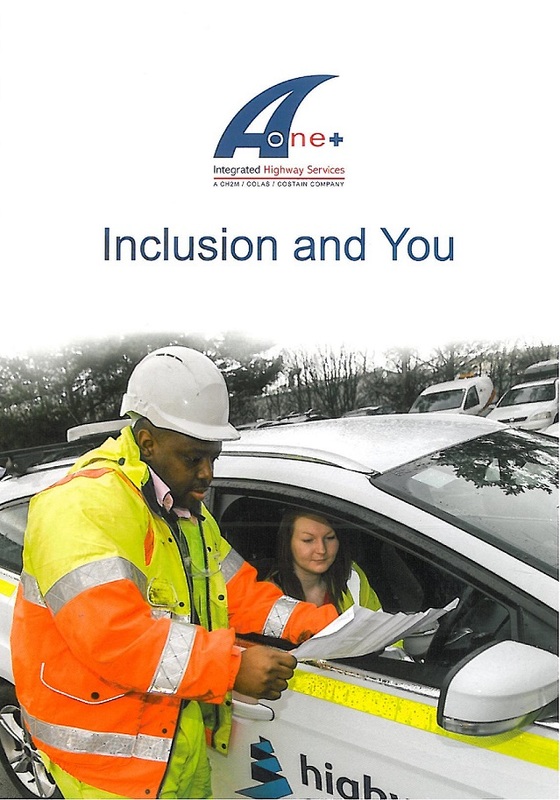 The steering group has engaged with the workforce, showing their commitment to diversity, by introducing a handbook titled ’Inclusion and You’. Shares some information about the proposed improvements they can expect to see. The distribution of the handbook to all employees by hand, was followed by group workshop sessions with all employees. The workshops discussed the topic of diversity, the investments and commitments we are making, and opened discussion to better learn from our people – the people who are the fundamental fabric of this objective. Employees were encouraged to join the steering group and to contribute in achieving our goals.